The physicality of digital-physical devices is an essential part of our interaction and understanding of information appliances. This paper draws on the findings of an empirical study investigating the effect of physical fidelity on a series of user trials. Three prototypes of a single design intent were built, the standard of their construction dictated by the time imposed on the designer. In choosing this constraint, the authors present the argument that the most important driver in decisions that dictate fidelity levels is the available and/or necessary time required for making a prototype in order to generate information of the right quality. 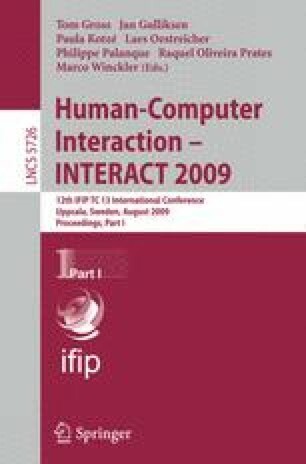 This paper presents the empirical and qualitative results of the trials, which suggest that there is little effect of fidelity on user performance, but the user’s ability to give constructive feedback on the design was influenced by the nature of the prototypes.